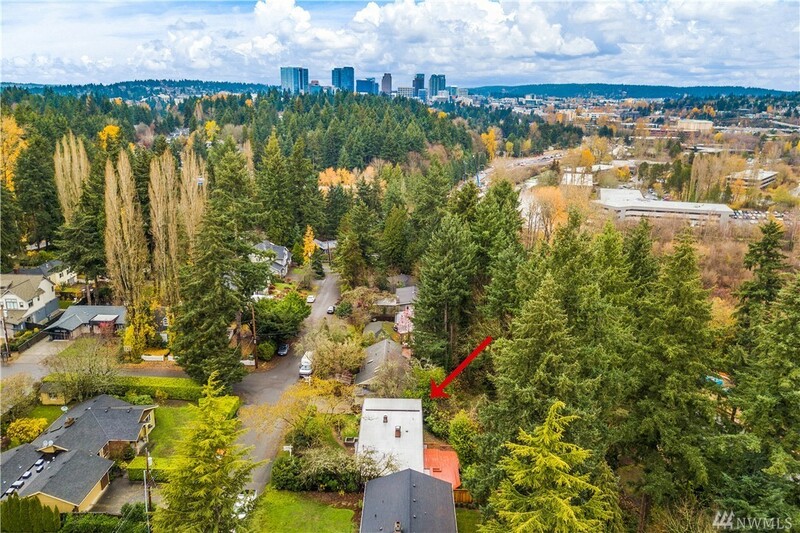 1,900 sq ft; lot: 11252 sq ft - MLS# 1391011 Courtesy of RE/MAX Metro Realty, Inc.
Amazing location on a quiet street just minutes from downtown Bellevue and convenient to I-90. Three blocks to Enatai Elementary in top rated Bellevue School District. Short distance to parks, walk and bike trails, the beach and Triangle Pool. Possible 2nd master(5th BR), living area, or artist studio in converted garage. Two 3/4 bathrooms - one on each bedroom level. Many updates - new paint, carpet, kitchen. Water lines and furnace replaced in last five years. Expansive back deck. Welcome!